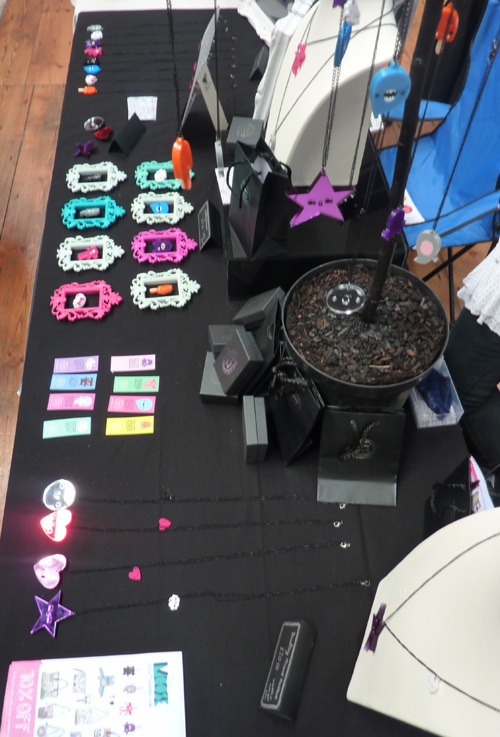 I had a stall at my first craft fair on Saturday! 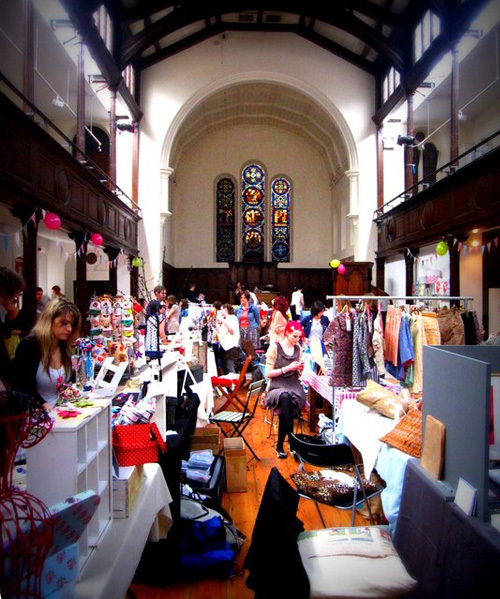 The fair was called Craftaganza and was held in a lovely old building in Brighton called Fabrica. 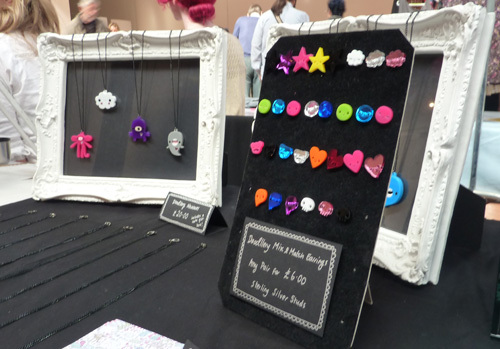 All of my Doodllery range was there including some of my new previously unseen designs and products. 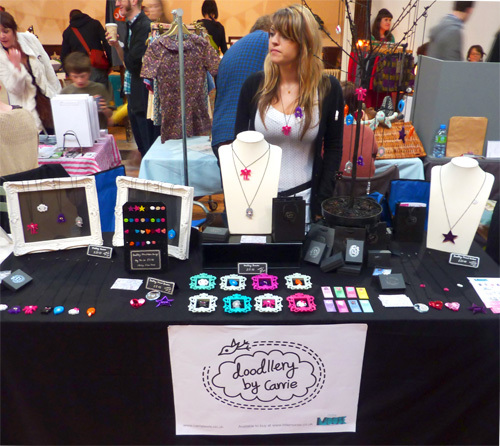 I had a lovely day and enjoyed seeing peoples reactions to my jewellery for the first time and meeting the other sellers. 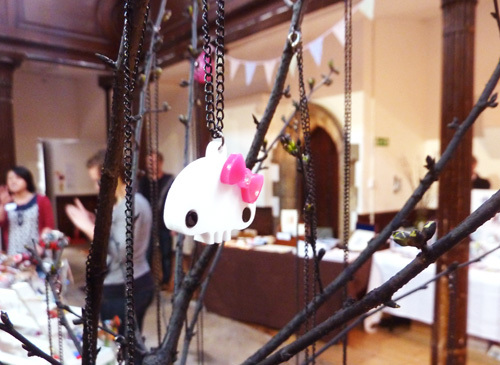 I also managed to buy an amazing bright orange fox by Lucy Ashworth – everyone should own one! I was a bit disapointed with the photos I took, and wish I had taken some more, but here are a few photos of the event. 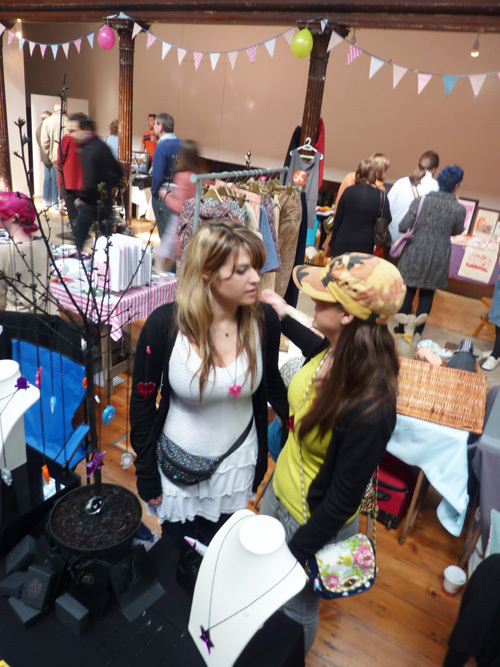 You can also read more about the fair and see more photos on the Craftaganza blog and facebook page. 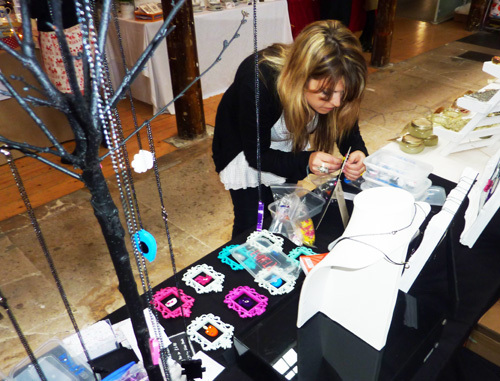 I definitely cant’s wait to do my next fair and so hope to do another one soon. 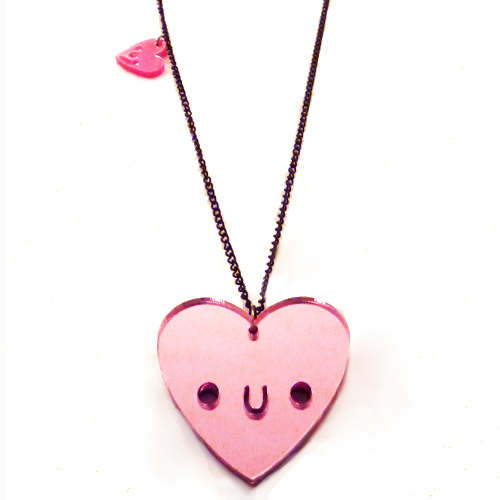 Valentines day insipired me to create some very cute heart Doodllery designs! 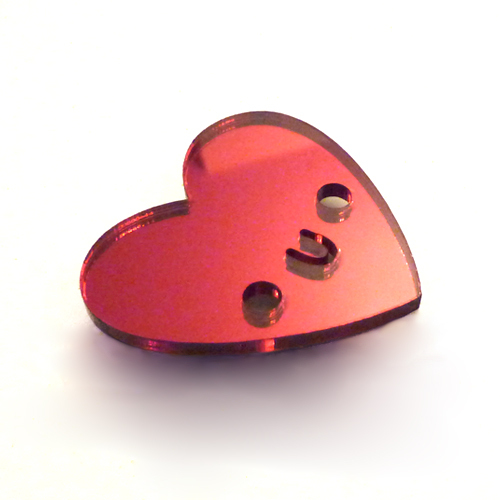 I’ve designed some smiling heart earrings, a necklace and a brooch which are all made from mirrored and plain acrylic in pinks and red. 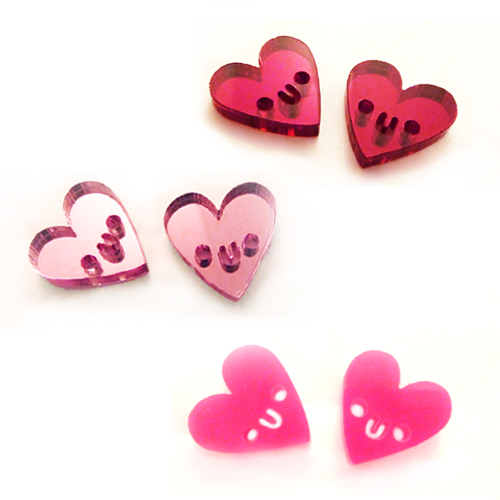 The photos don’t really do them justice as they are even prettier in real life and you’ll definitely look absolutely gorgeous wearing them! 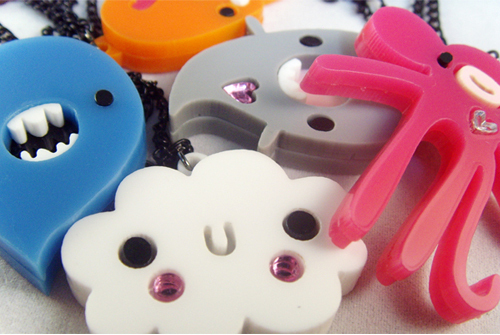 You can buy them all here at Little Moose. 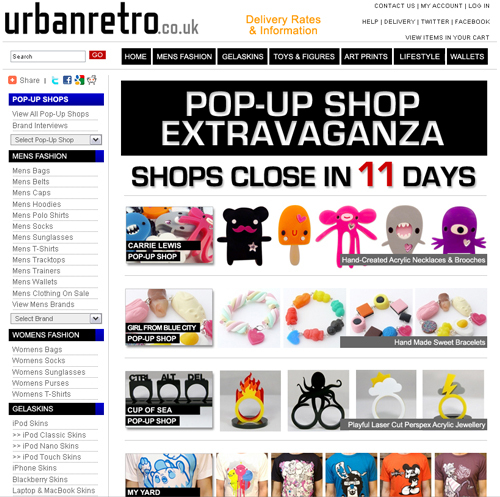 I was really excited to have been asked to be involved in Urban Retro’s Pop-Up shops. 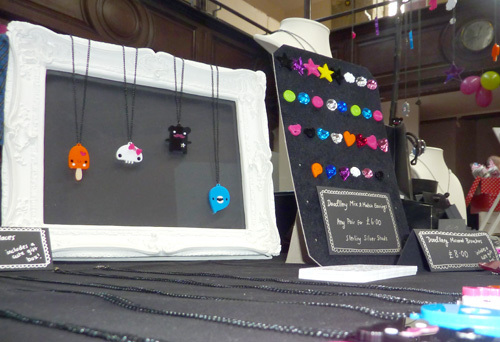 I currently have a Pop-Up shop with all of my doodllery (which I have just launched in my doodleshop) for sale in it. 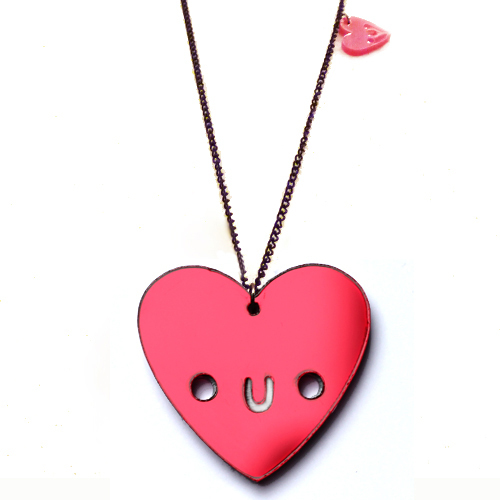 Urban Retro is a really cool online store that has loads of exciting products from clothing to designer toys – I am a regular visitor to their site! 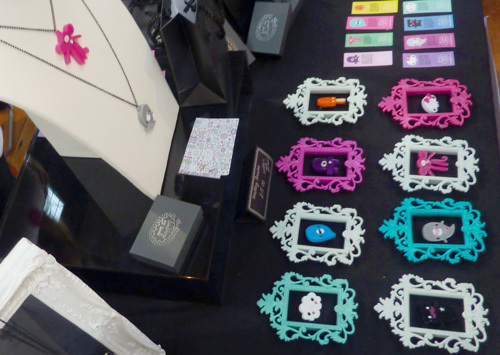 Their Pop-Up shops are a brand new concept and are only on the site for 14 days but I think it’s a brilliant idea and I am really pleased to be a part of it! 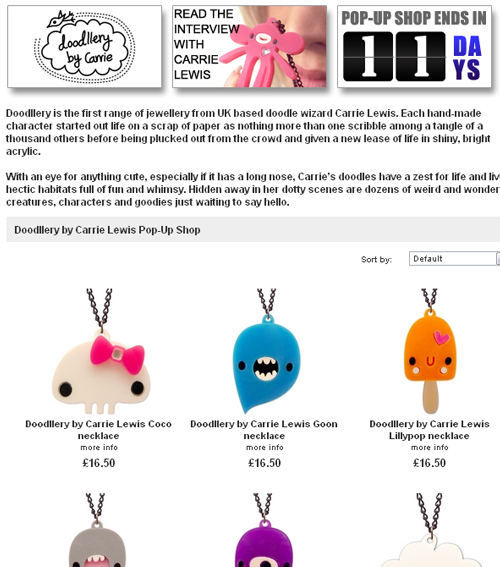 Go check out all of the Pop-Up shops as well as have a nosy at my exclusive interview!! I originally created this banner to go at the top but then decided not to use it! 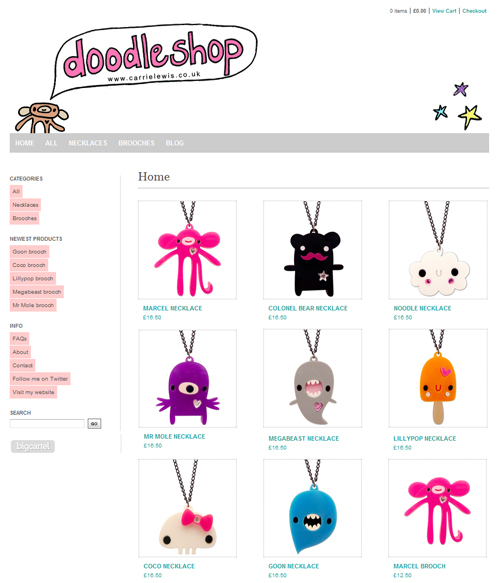 I am excited to announce that my online shop called Doodleshop is now live just in time for Christmas! 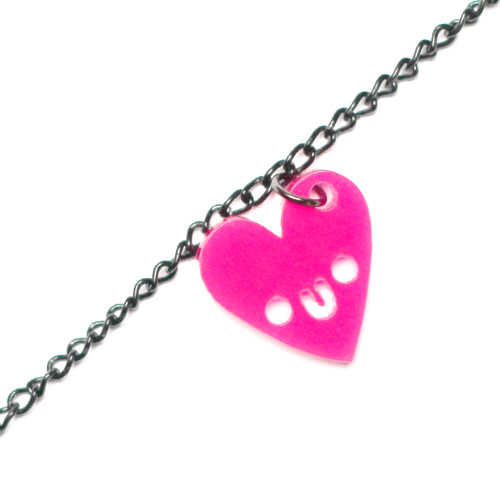 Currently it has my new Doodllery jewellery range for sale which consists of 8 characters as necklaces and brooches. 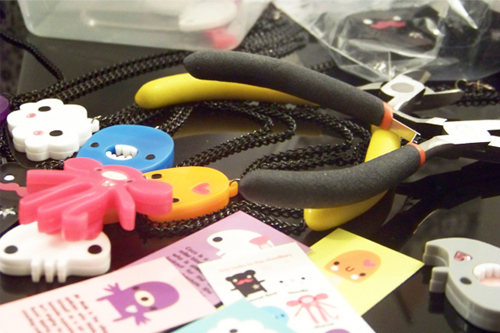 If you want to buy someone something a bit different this Christmas then these could be the answer!